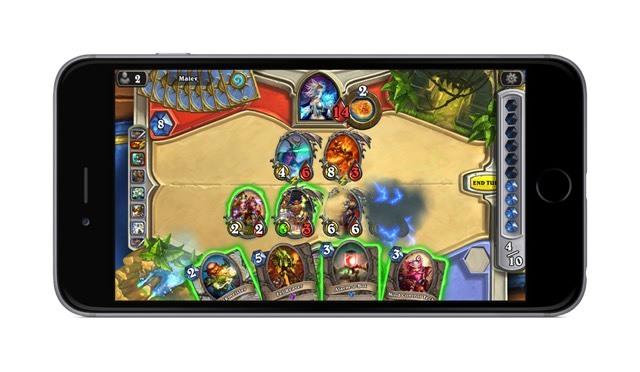 Just when I was getting “barely” competent with “The Grand Tournament” cards in Hearthstone, Blizzard went ahead and announced “The League of Explorers” at BlizzCon 2015. “The League of Explorers” expansion adds a new adventure and 45 new cards. Available on November 12, 2015, the expansion should add more depth and diversity to an already deep and diverse game. The League of Explorers introduces four intrepid adventurers — Elise Starseeker, Reno Jackson, Sir Finley Mrrgglton, and Brann Bronzebeard — and invites players to join their journey through a series of exotic destinations, some familiar and some new, to recover an artifact of immense power. These brave explorers will face many perils as they navigate through the Temple of Orsis, Uldaman, the Ruined City, and the Hall of Explorers in hopes of discovering lost artifacts that will lead them closer to the relic. Escaping giant boulders and emerging from all of the locations in one piece will reward adventurers with a combined total of 45 treasured new cards, bringing a slew of new tactics to the game. 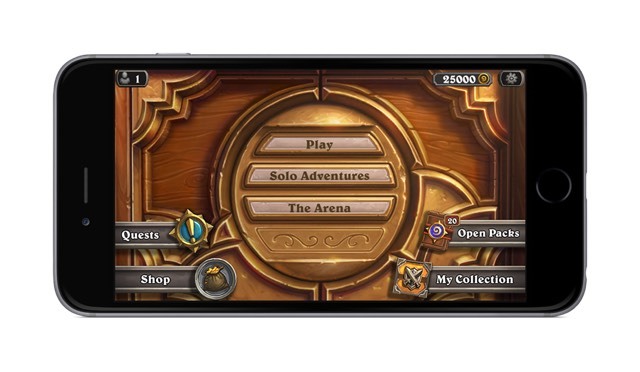 For many Hearthstone players, “The League of Explorers” will make the game even more fun and addictive. Completionists love when new cards come out and will stop at nothing to acquire them. 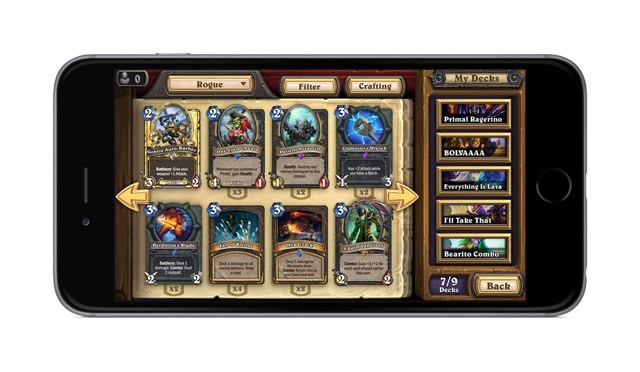 Advanced and competitive players will enjoy finding new ways to tweak their decks and crafting new strategies. 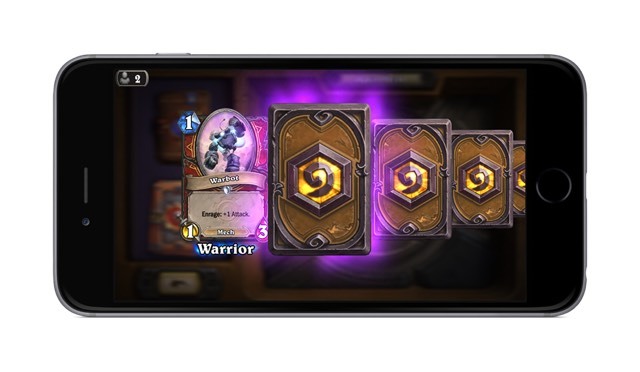 As for me — a habitual Hearthstone player that stubbornly refuses to spend money on the game — I foresee a frustrating month where everyone I play has the new cards and I don’t. I’m excited to see, learn about, and (very slowly) acquire the new cards, but I’m also prepared to hate them while everyone else has them I don’t. I’m bratty that way. Edit: Hands-on preview is live here!